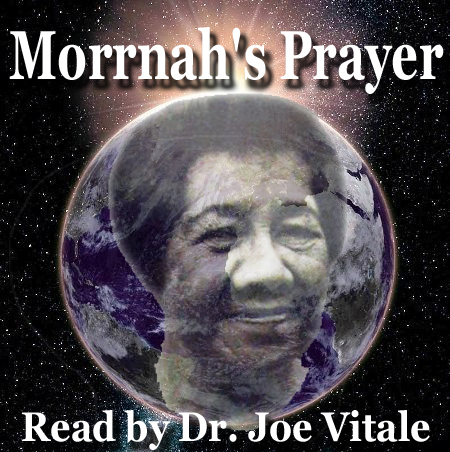 Morrnah’s Prayer – Listen to the authentic Ho’oponopono prayer of Morrnah Simeona, the creator of modern Ho’oponopono, read by Dr. Joe Vitale (author of Zero Limits), with music played on a Hang drum by Dr. Vitale and guitar played by Guitar Monk Mathew Dixon. 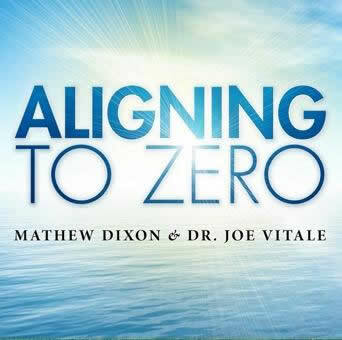 TIP: Have an issue, problem, or concern in mind as you listen, think of it when Dr. Vitale pauses and asks you to do so. Enjoy this free gift. Thank you. Fill out your name and email below and we will send you your free Morrnah’s Prayer Meditation. 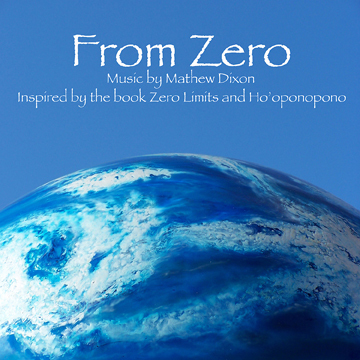 Find more Ho’oponopono inspired music by Dr. Joe Vitale’s & Guitar Monk Mathew Dixon below. 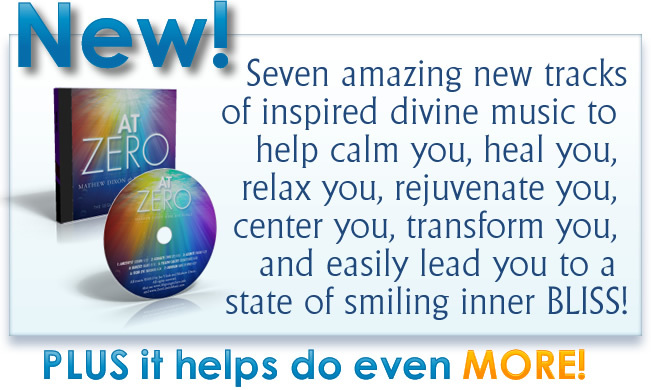 Finally, a true breakthrough designed to easily transform your very being – And all you do is relax and listen while doing (or not doing) whatever you want – Guaranteed! Single songs of inspiration and empowerment. STRUT! Original Songs of Motivation, Inspiration and Transformation! Strut! 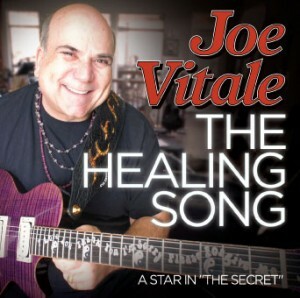 is Joe Vitale’s second album. It is his first singer-songwriter CD. 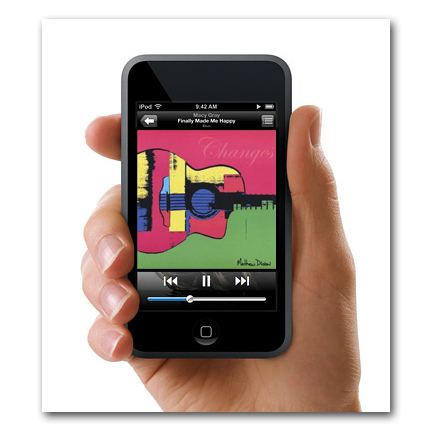 It contains 11 original songs designed to inspire and motivate people and help them heal and transform. 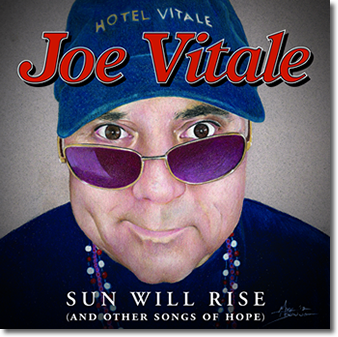 Featuring Joe Vitale’s debut music CD! Passion is the ticket to success. Follow your passion and you’re on the road that’s right for you. 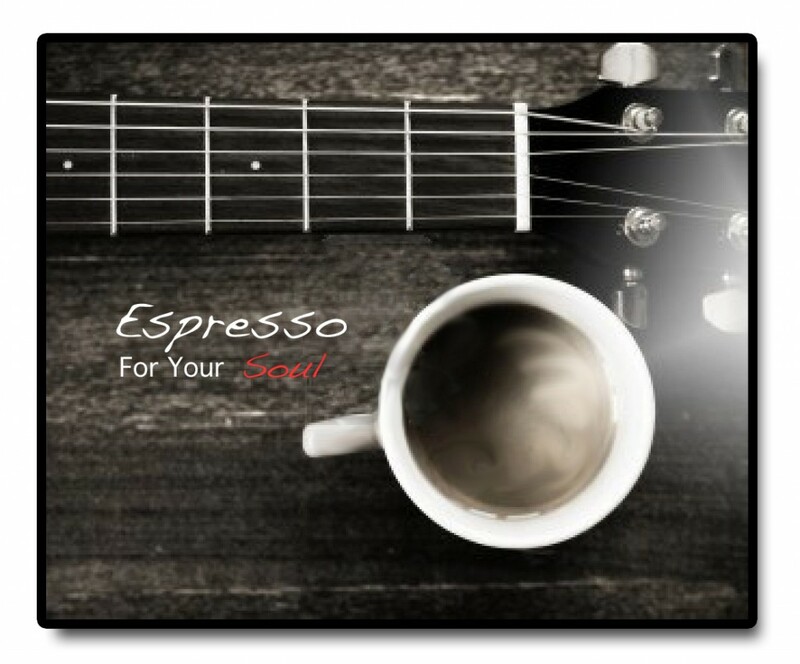 Joe Vitale followed his passion into a new direction and now his first music CD is ready for you! The CD is a combination of blues music with new age/trance music. There are five tracks designed to open energy in your body and channel energy from the Divine. Track four alone — “Gayatri Train” — is one of the most powerful sections of all on the CD. It involves one of the oldest and most dynamic Sanskrit chants in history with music and voice. It *really* moves energy right up your spine. Joe played seven different instruments, including a rare 1915 Gibson Harp Guitar (as pictured on the cover of the CD). Imagine being able to create a balanced and harmonious vibration during any event this holiday season! Find out the Amazing Secret behind the Music! 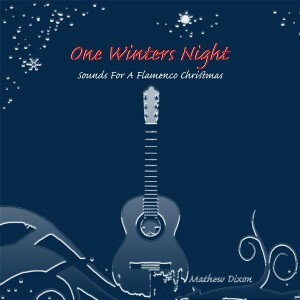 Flamenco-inspired music that creates a sound that calms the spirit while also evoking celebration from the soul.